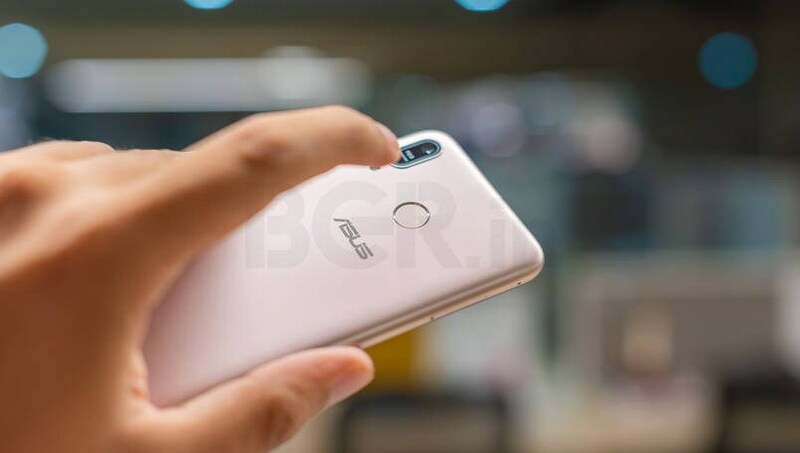 Here is a detailed review of the budget offering by Asus, the Asus Zenfone Max M1. Zenfone Max M1 comes with a 5.45-inch IPS display with HD+ resolution and 18:9 aspect ratio. The company opted to go for Snapdragon 430 with an Octa-core CPU, 3GB RAM, and 32GB internal storage. 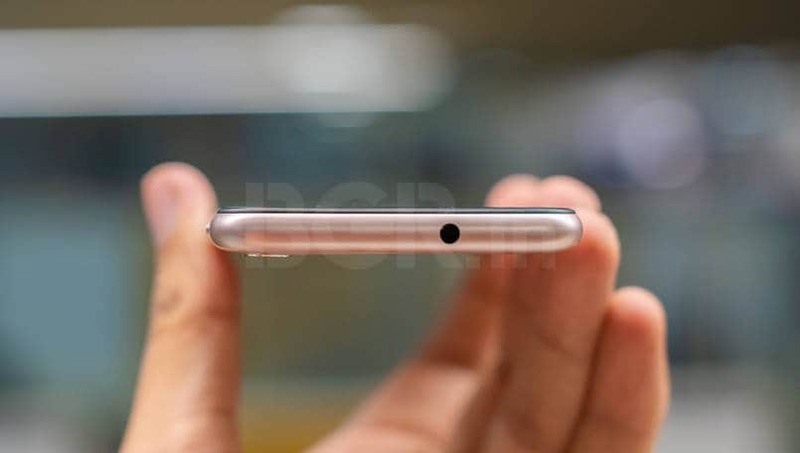 Max M1 sports a single rear camera at the top left corner with a vertical iPhone X-like design layout. 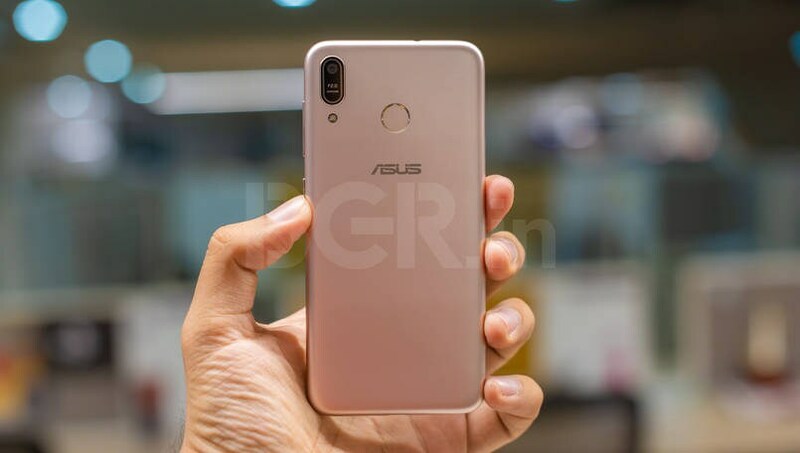 The Asus Zenfone Max M1 marks the company’s comeback to the entry-level segment after dabbling in the mid-range segment for a while. Asus has priced the smartphone at Rs 7,999 and it’s available as a Flipkart-exclusive. 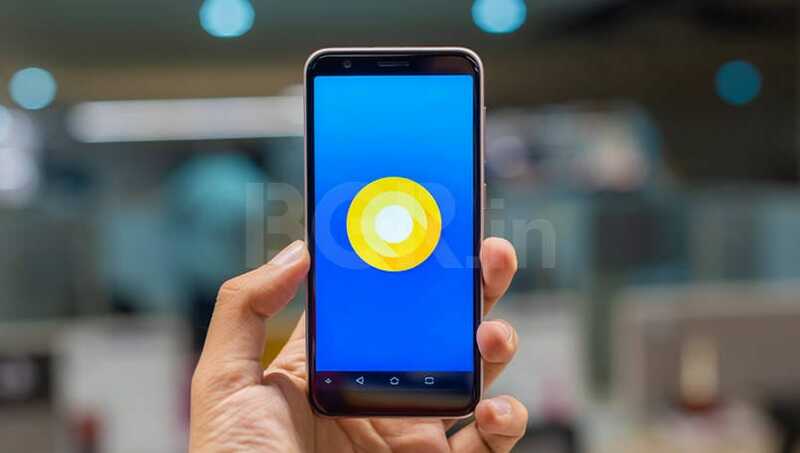 The price and specifications of the device indicate that it’s competing with the likes of Xiaomi, Realme, and HMD Global in the market. I used the device for about a month, to get a feel of what it’s truly capable of. Here’s my review for the Asus Zenfone Max M1. The Max M1 comes with a unibody plastic body that wraps around the device to fuse with the front display panel. 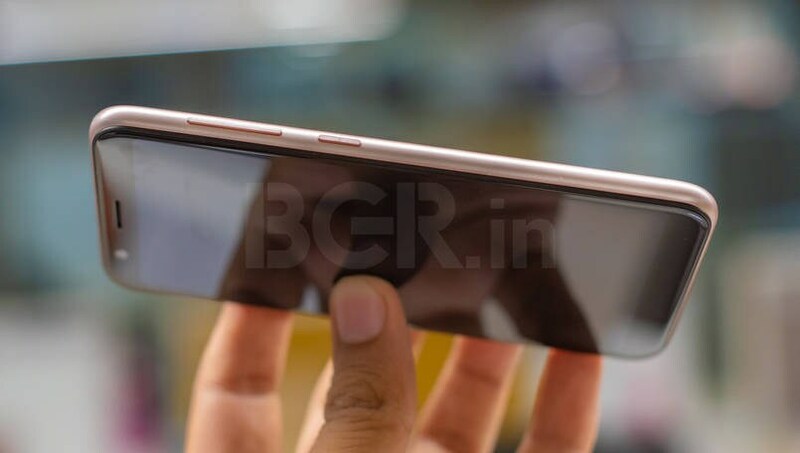 The device comes with an 18:9 aspect ratio with some bezels on the top and the bottom of the device. 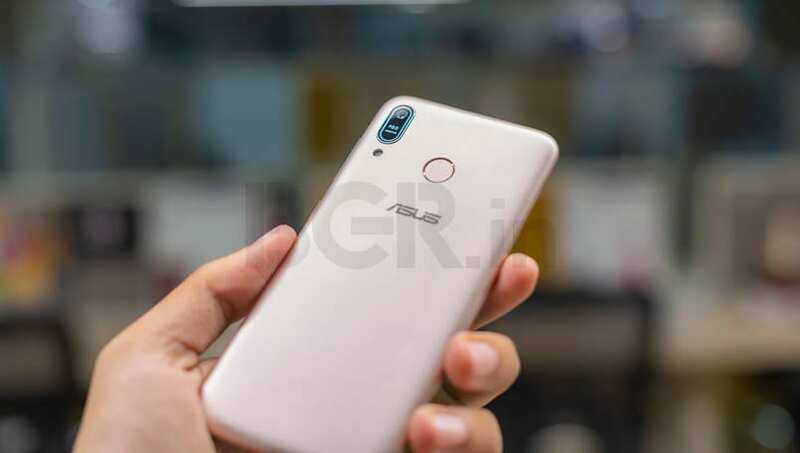 At the back is the fingerprint scanner along with Asus branding in the middle towards the upper half. You will find the iPhone X-like vertical camera set-up along with the LED flash module on the top left corner with a since camera sensor. The microSD card and nano-SIM tray are present on the top left side of the device while the volume rocker and power button are present on the right. 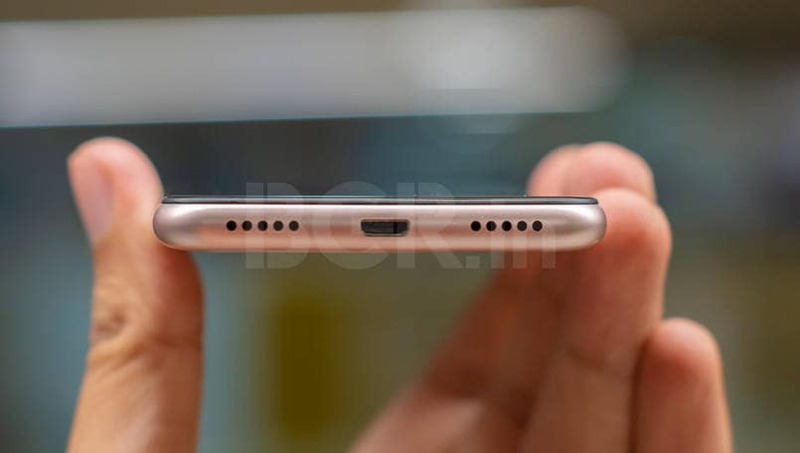 The speaker grills have been added to the bottom side along with the micro-USB port and the 3.5mm audio socket is present on the top of the device. In case you like to keep your phone inside your pocket as you listen to music with wired earphones, the experience would be much better if the audio socket was moved towards the bottom. This design change would it easier to slide the phone in your pocket with the earphones connected. Other than that the overall build quality and design of the Max M1 is good. 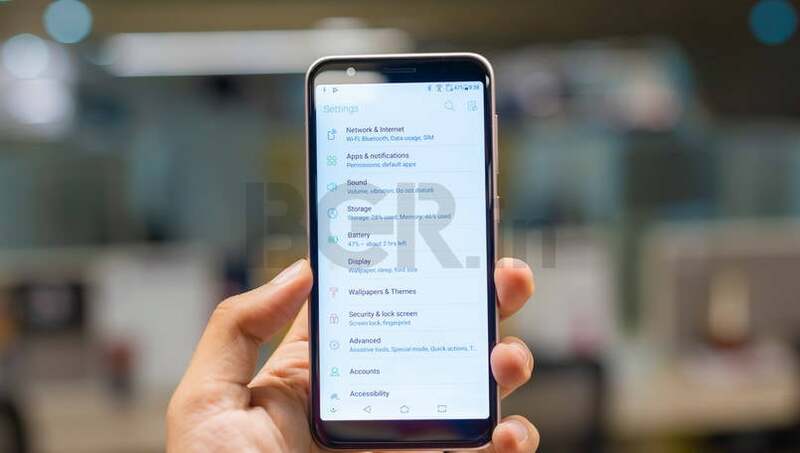 Taking a quick look at the internals of the Zenfone Max M1, the device comes with a 5.45-inch IPS panel with HD+ resolution (1440×720 pixels) and 18:9 aspect ratio. It is powered by Snapdragon 430 SoC with an Octa-core CPU, 3GB RAM, and 32GB internal storage. Asus has added a dedicated microSD card slot along with two nano SIMs for expansion of storage if you are running out of internal storage. The device comes with a 13-megapixel rear camera and an 8-megapixel front camera. We will talk more about the camera in the camera section below. In terms of connectivity, the device offers all the essential functionality. 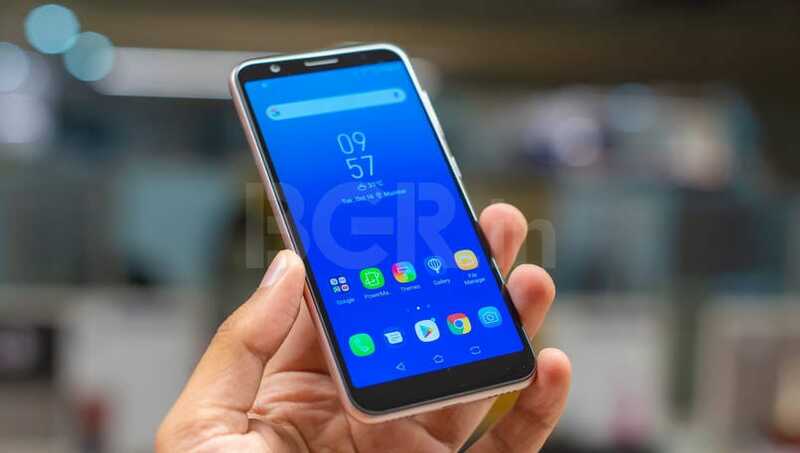 This includes VoLTE connectivity on both nano-SIM slots, Wi-Fi, GPS, Bluetooth v4.0, 3.5mm audio socket, and micro-USB port. The highlight of the Zenfone Max M1 is the 4,000mAh battery that we will take about later. 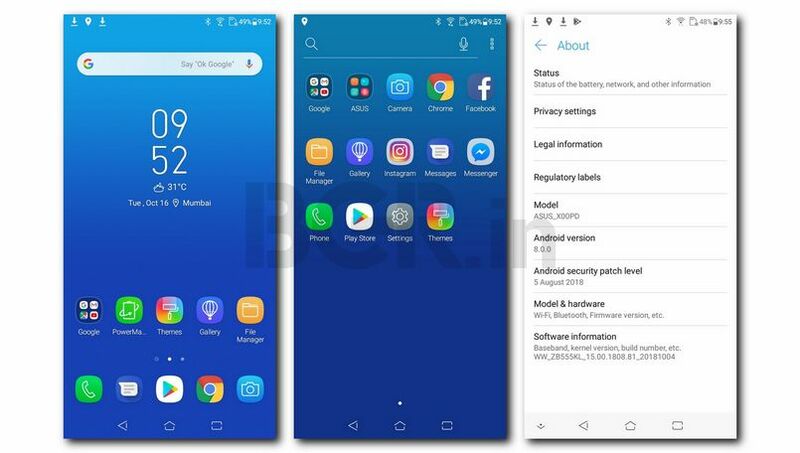 On the software end, it comes with Android 8.0 Oreo-based Zen UI 5.0 out of the box. Taking a step back and looking at the internals, on paper Max M1 are in line with what the competition is offering in the price segment. Though, some rivals offer a better processor and more capable camera setup. For instance, some competitors have opted for MediaTek processors that are more advanced, efficient, and powerful on paper than Qualcomm. The short version about the performance of Zenfone Max M1 is: Things could have been better. 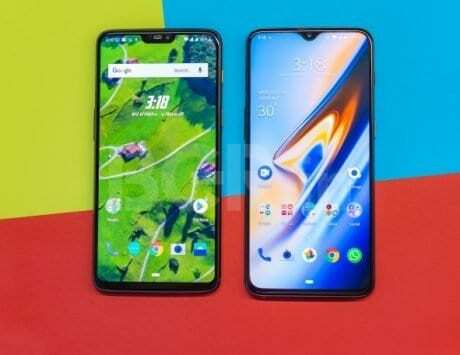 Digging deeper, the performance of the phone is not bad with Snapdragon 430 SoC, a processor that packs an Octa-core CPU that is clocked at up to 1.4GHz. But, the problem here is that the competition is offering comparatively faster MediaTek SoCs at the same price. To explain the performance difference between Qualcomm and MediaTek, the differentiating factor is the manufacturing process used to make both. The 12nm manufacturing process-based MediaTek chips are faster, efficient, and more powerful on paper than the 28nm manufacturing process-based Qualcomm chips. At the end of the day, this “on paper” difference is also felt in the real world. Max M1 performs alright in almost all the situations. If you are a first-time smartphone buyer or even gifting this to your parents, you will not notice any glaring problems. Though before we talk about the problems, let’s focus on the positives. The device can easily handle a couple of apps in memory without reloading while multitasking. Talking about comparatively intensive activities such as gaming, the device is able to easily handle casual games such as Temple Run 2, or Subway Surfer. 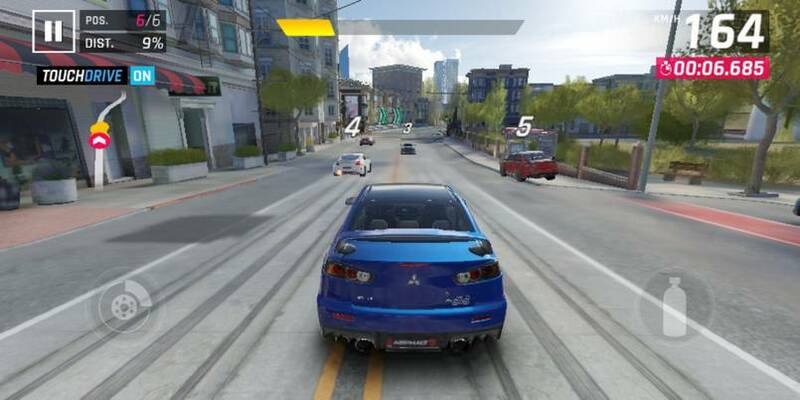 However, the device is not able to properly handle anything heavy such as Asphalt 9 Legends and the experience is marred with stutters and lag. This proves as a visible shortcoming of the 28-nm SoC. Pushing a smartphone means that it is bound to heat up. So focusing on the thermal performance, Max M1 did heat up in games sessions that extended beyond 15 minutes. Though to its credit, the back did not get uncomfortably hot to cause any problems. Talking about the problems, there are some issues but most of them have to do with the software that we will focus on the next section of the review. In terms of usability, despite the 5.45-inch IPS panel with HD+ resolution, you will face problems while trying to check the screen under direct sunlight. The face unlock feature and the fingerprint scanner on the device work fast as intended but the face unlock does not work very well in dark lighting conditions. The rest including the call audio and signal quality are good. Moving to the battery section of the device, I was impressed by the battery backup of the Max M1. It easily lasted me a full day with 11-11.5 hours of battery backup on typical use. This includes an hour of gaming, 1.5-2 hours of music, shooting some photos, and three email accounts on sync with all day use of WhatsApp and Telegram. One can’t really complain about the micro-USB port at the given price. 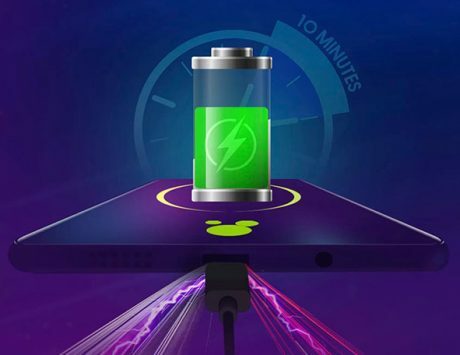 It takes a little over 2 hours to charge the device from 0 to 100 percent. Similar to other Asus smartphones, the Zenfone Max M1 comes with ZenUI skin that is based on Android 8.0 Oreo. The device shipped with August Android security patch and did not receive any updates during the length of the review. Smartphones with skinned software are known to pack a number of bundled apps that are often known as bloatware. However, in contrast to the norm, the Max M1 came with relatively much less bloatware for a skinned operating system. It did have some bundled apps but a majority of it was limited to its in-house Asus apps including WebStorage, Mobile Manager, Weather, Calculator, Clock, and sound recorder. 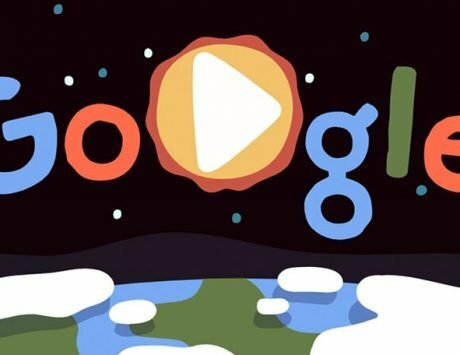 The device did pack Facebook, Instagram and Messenger apps along with the usual Google apps out of the box. The software looked polished on the surface but I could observe stuttering and slowdowns at times. To be fair, all this can be further optimized and fixed in future updates. But comparing the software experience with the competition, Asus has to cover some distance to improve the software experience. The software does come with Project Treble support so I am hoping that the company is able to roll out updates at a considerably faster pace. The camera quality on the device is not really impressive. It goes the job done of clicking photos in good lighting conditions but there is not much dynamic range or details. The camera software comes with a beauty mode along with Panorama, Portrait and Time Lapse modes. Asus has also added HDR smarts to the camera. The portrait mode can be used both on the front as well as the back camera. 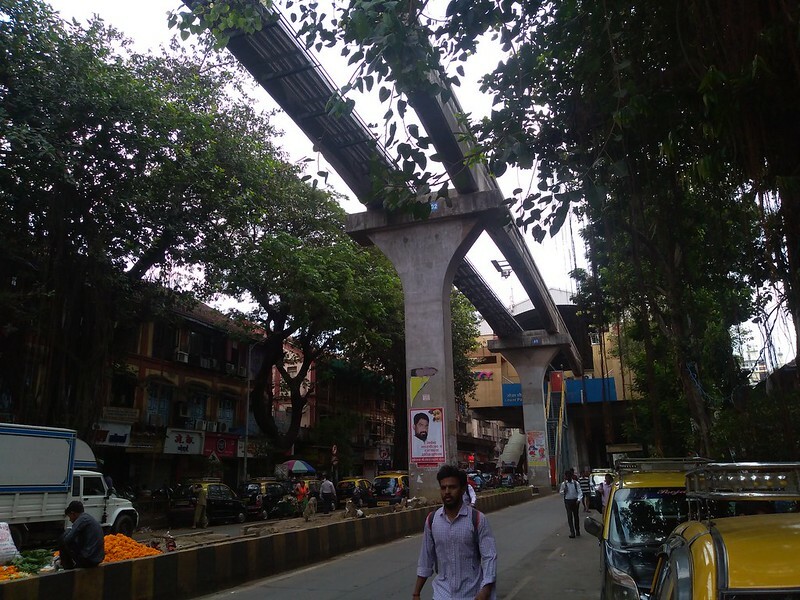 Talking about the quality of the images shot on the Max M1, the camera falls flat in anything less than ideal lighting. It does take images but they lack any detail or dynamic range. The software does an okay job of segregating the background with the subject in the foreground in the portrait mode. Collecting my thoughts about the overall performance of the camera, I could have given it a pass for its borderline okay performance but the competition does a better job in this section. 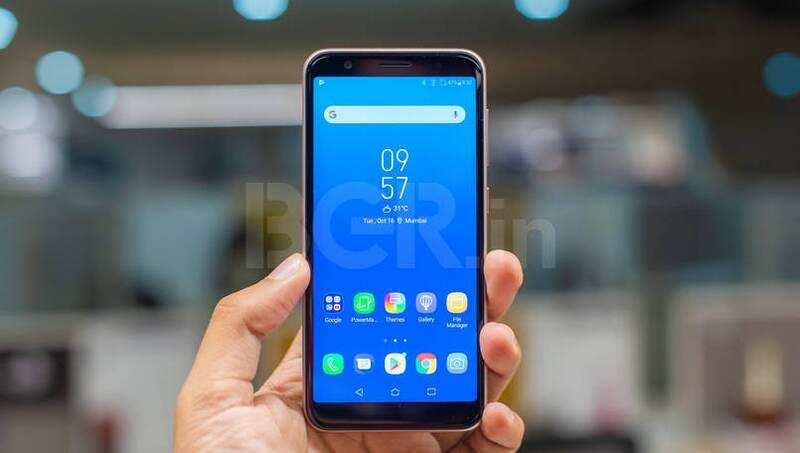 Verdict: Is Asus Zenfone Max M1 worth the price? Asus has done a good job with the Max M1 in its return to the entry-level budget device segment. The design, build, internal hardware and performance of the device range from the spectrum of good to okay. But, the problem here is that the competition offers better. 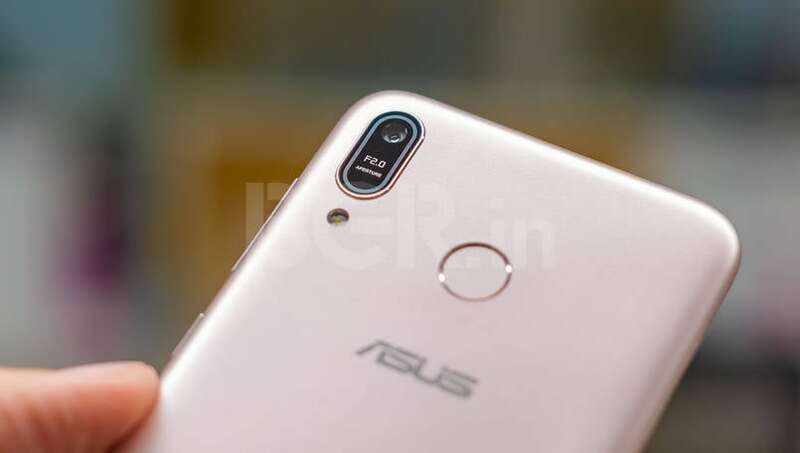 Asus needs to work on the software and camera experience to give us something that is at least on par, if not better than its rivals if they want to attract with the customer. For the time being, I believe that you should consider the device if you are an Asus loyalist. 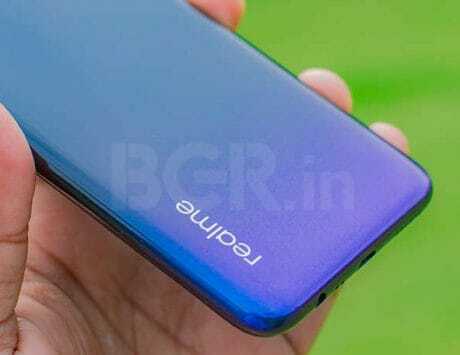 For everyone else, I would want them to take a closer look at the Redmi 6, Realme C1 or even the Nokia 3.1 Plus.